Whoop Up Whiskey aka ‘Whoop’ is a 2010 son of Paddys Irish Whiskey and out of a great John Scott mare, My Little Sugar Babe. Our road to getting Whoop was a long and winding one. 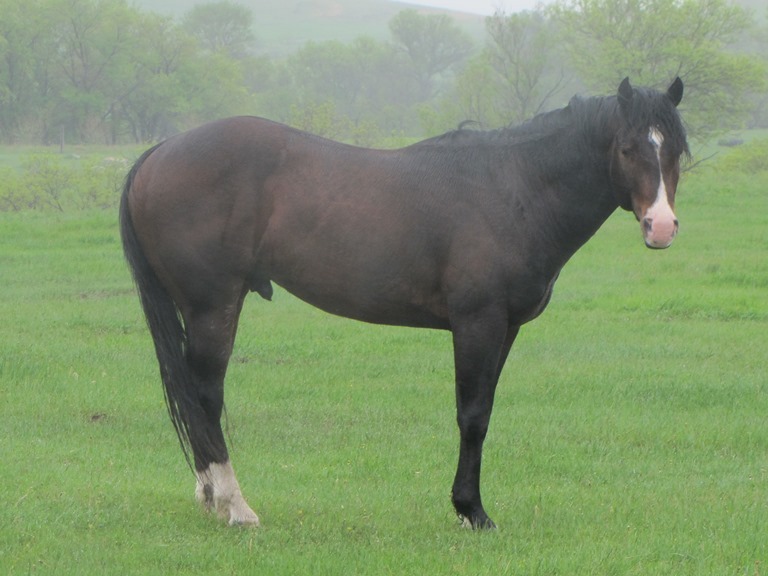 We had originally looked at purchasing his 2006 full brother out of a mare named My Little Sugar Babe but instead purchased our other PIW son, TRR Paddys Texas Gin. However, we just could not get My Little Sugar Babe out of our minds and decided that we really wanted to have a stallion prospect from her as well. So we patiently waited through two more years of her producing fillies until in 2009 she had a stud colt, Irish Whiskey Legacy. We bought that colt, named him Rye and were really happy with him. Unfortunately, just before he turned two, he fell into a tree out on pasture and put a branch through his chest, collapsing a lung and passing away. 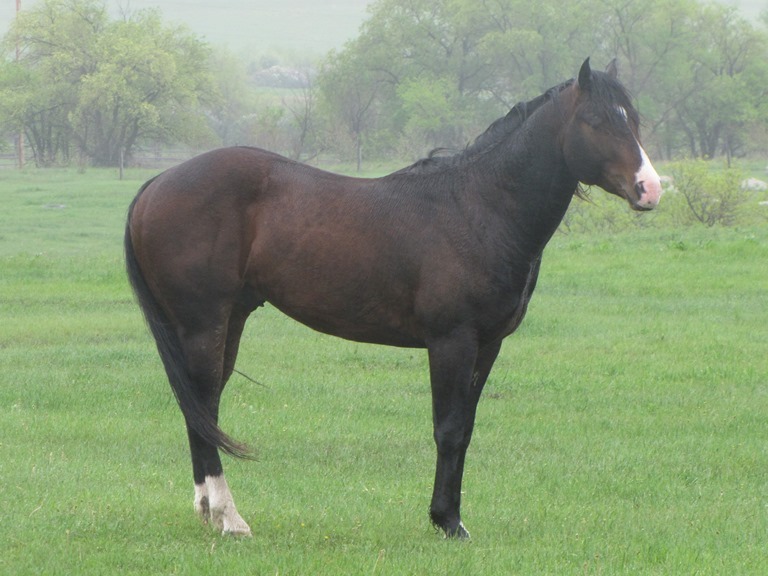 We were aware that another full brother, Whoop Up Whiskey, had been born in 2010 and we proceeded to buy him as a yearling spring 2011. By the time we acquired Whoop Up Whiskey, we were already well versed in knowledge of Paddys Irish Whiskey who stands at the 6666 Ranch in Texas. Paddys Irish Whiskey is a full brother to Grays Starlight and Gallo del Cielo all out of Docs Starlight and by Peppy San Badger. Wow! What can we say about Peppy San Badger “Little Peppy” revolutionizing the cutting horse industry that hasn’t already been said? Paddys Irish Whiskey has NCHA earnings of $12,149 and was a multiple major aged event finalist. His offspring are in great demand with to date earnings of $1,300,000 and 3,500 AQHA points and 33 AQHA World and Reserve Championships in all areas of competition. They are not just cutting horses, but are excelling in reining, versatility ranch, reined cowhorse, roping, cowhorse as well as cutting. Paddys Irish Whiskey is a 2008 NRHA Leading Sire and an NRHA and NRCHA All-Time Leading Sire and an Equi-State All-Time Leading Reined Cow Horse Sire. 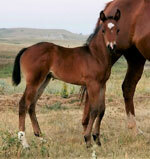 We purchased Whoop from Wylie Gustafson with Cross Three Quarter Horses at Conrad, Montana. Wylie is one of the syndicate owners of Paddys Irish Whiskey. We cannot say enough good things about Wylie, his horse program and contribution to good cutting and ranch horses. We continue to have an on-going relationship with Wylie and have been acquiring additional Paddys Irish Whiskey offspring from his program. Now back to the rest of the story….The My Little Sugar Babe and Paddys Irish Whiskey legacy. 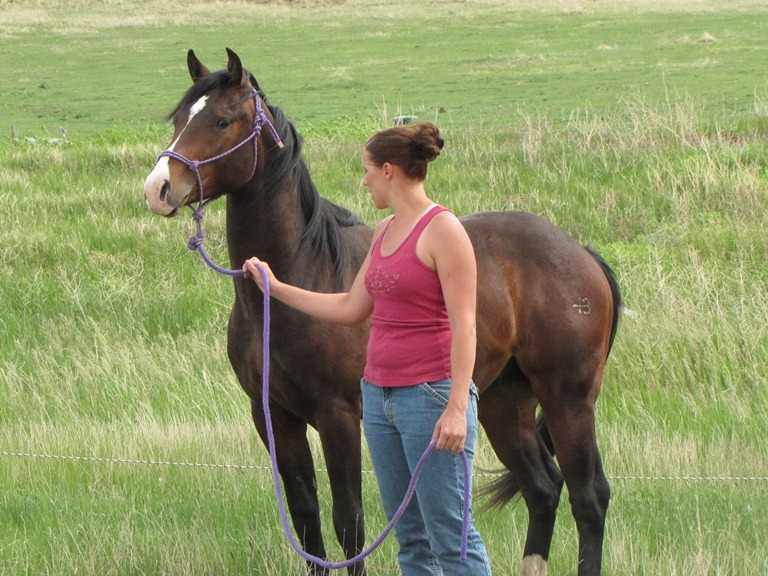 My Little Sugar Babe was a mare bred and raised on the John Scott ranch as well as Paddys Irish Whiskey. She had already produced offspring with him by the time they were both sold in his dispersion sale. She was eventually purchased by Wylie Gustafson. Whoop Up Whiskey is one of 12 full siblings by the pair! 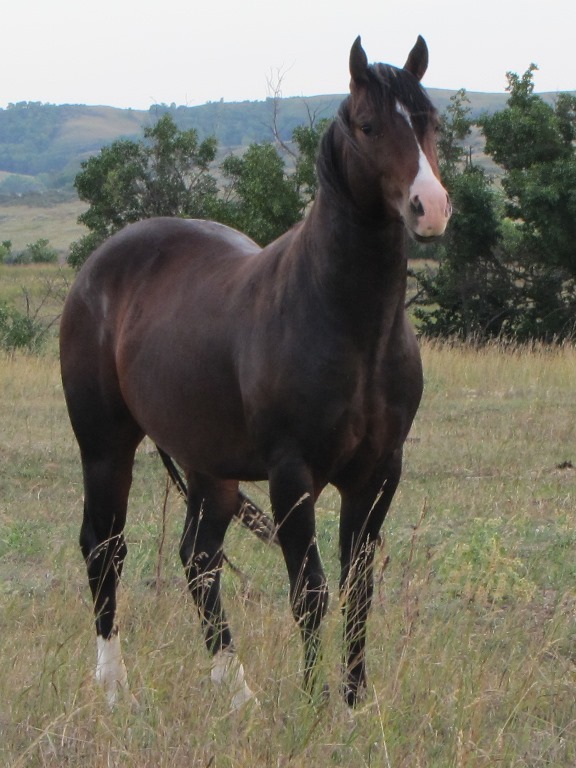 **My Starlight Babe who has AQHA earnings of $6088.86, NCHA earnings of $4647.02; is the dam to Paddy Cat with NCHA earnings of $19,586.34 and is sired by Smooth As A Cat; and has produced other point earners as well. 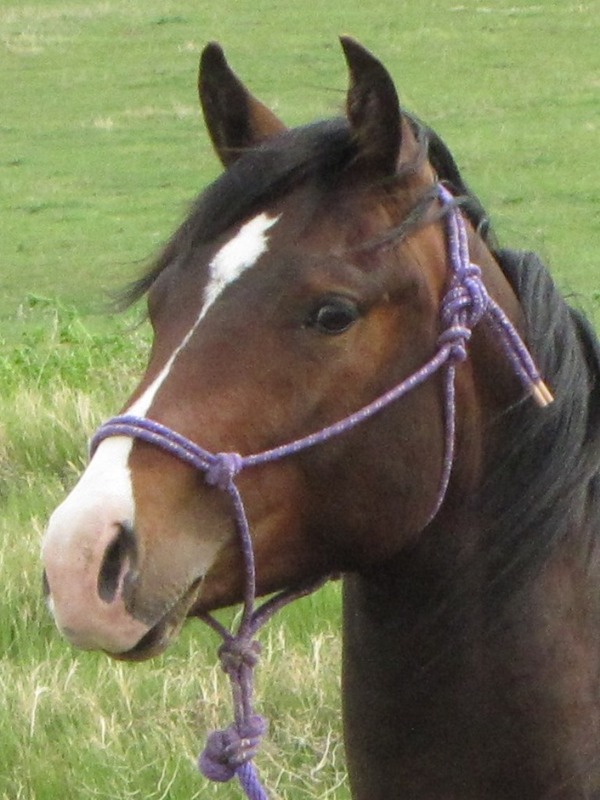 **Irish Whiskey Mix who has had a stellar career as a tie-down and heel roping horse as well as breakaway roping. He is a point earner and has AQHA earnings of $72,757.06 as well more in other associations. We understand him to have in excess of $100,000 in total earnings. He is still a top earner and listed on Paddys Irish Whiskey’s webpage for the 6666s Ranch. **Irish Whiskey Sugar, owned by Wylie Gustafson. According to the MCHA website, in 2005, Wylie and Whiskey earned a hard to come by NCHA Western National’s Championship in Ogden, UT in the $20,000 Non Pro. Wylie also has two Open top ten buckles and two Reserve Championship Non-Pro buckles from Western Nationals aboard his great gelding. Since then, this duo won many more association titles in the Northwest and Wylie rode out of the Amateur classes (earnings in excess of $100,000) in 2007. 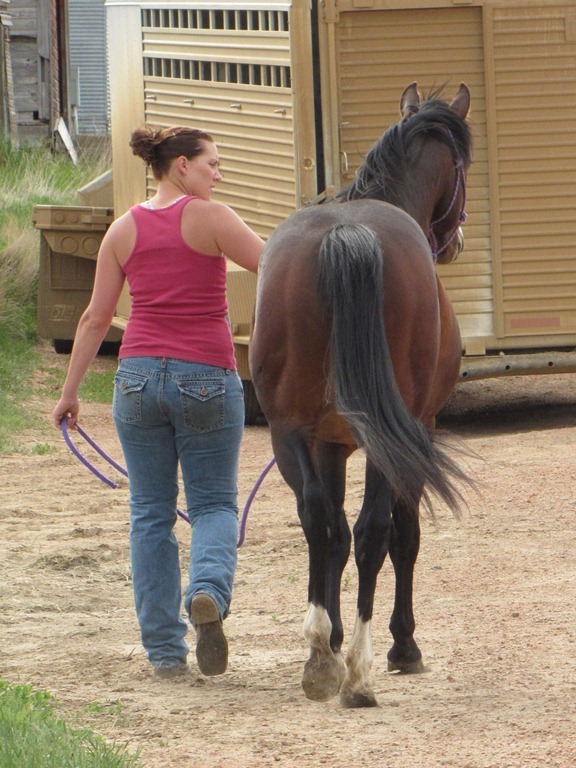 After a 3 year hiatus in cutting Wylie joined the Montana Cutting Horse Association in 2012. Aboard his old-time hard knocker Whiskey they won the MCHA 2012 Non-Pro Championship and will accept the 2013 MCHA Non-Pro Championship as well. Whoop Up Whiskey is named after the Whoop Up Trail Days held each year in Conrad, Montana. In the mid to late 1800s, there were well known trade trails between the US and Canada and the Whoop Up Trail was one of them. The lawless conditions of Canadian outposts of those days were what spurred on the formation of the North West Mounted Police otherwise known as the Canadian Mounties in 1873. We are pleased to know that Whoop’s name has a bit of western history behind it in addition to the history of his dam, sire and siblings. 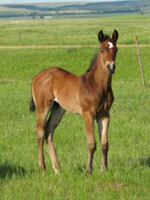 A key difference between Whoop Up Whiskey and our other PIW son, TRR Paddys Texas Gin is the dam pedigree. While both dams go back to Doc O Lena, Whoop’s goes to Doc O Dynamite who also stood at the John Scott Ranch. Doc O Dynamite was an Equi-State leading cutting sire from 1999-2005; produced earners of $1,037,383 and 2205 points; according to his performance record his daughters have produced foals earning $1,391,451 in AQHA, NCHA, NRHA and NRCHA; and has a pedigree that traces back to Three Bars giving a bit more stretch and speed to his offspring. Doc O Dynamite shows up on the pedigree of many arena and speed event horses. Whoop brings that little more height and length and speed to our program as compared to TRR Paddys Texas Gin. 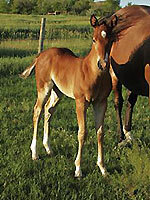 In his first mare lineup, Whoop was given mares that have produced Tex foals previously. We are very excited to compare the two stallions and how they produce. He has excellent bone, athleticism and conformation. His lineage tells us that his offspring will have cow and will be capable of performing at any level. Whoop was started under saddle as a 2 year old in 2012 by Michael Schlegel with Schlegel Horse Training. He progressed fantastically with a willing attitude and a lot of natural ability. He was on track to show in reining, but always seem just a bit ‘off’ on his left front. X-rays determined an old fracture, probably from when he was a foal, through his elbow joint that had re-modeled itself and left the joint somewhat arthritic already as a 3 year old. That ended Whoop’s riding career as we didn’t want to risk his breeding career. Whoop will always pasture in smaller pastures and with smaller groups of mares so as not to stress him physically. His care will be monitored by our veterinarian as he ages so that he remains comfortable. Whoop has an excellent disposition and we are very confident in his ability as a sire. We will update with more pictures and accomplishments as Whoop matures. We are excited to get his offspring out into the public to see what they can do. Thank you for your interest in this young stallion. We have several more candid photos that we are willing to email people interested in seeing more of him. There are also additional photos of him on our 'Work and Play' page. You are welcome to come visit and look at him in person as well. 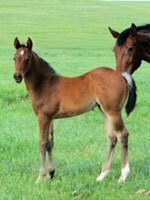 His first foals will hit the ground in 2014. Whoop does not stand to the public.